Xiaomi will be at the Mobile World Congress in Barcelona, and the company is likely going to present the Mi Mix 3 once again. However, the expected device on show won't be the regular 4G version, it will be a special 5G edition that comes with Qualcomm's X50 modem. While the first indications of a special edition of the slider mobile phone had already surfaced last year, the Xiaomi Mi Mix 3 5G was finally shown off for the first time at CES 2019 in Las Vegas. 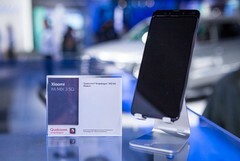 Now it seems that the Mobile World Congress event, which starts on February 25 in Barcelona, is the ideal place to allow trade visitors and journalists to take a closer look at this new variant. This explains why a somewhat generic MWC invitation has already been circulating on the Internet over the last few days. Recently, Xiaomi confirmed it will be holding a small press briefing on the evening before MWC starts. 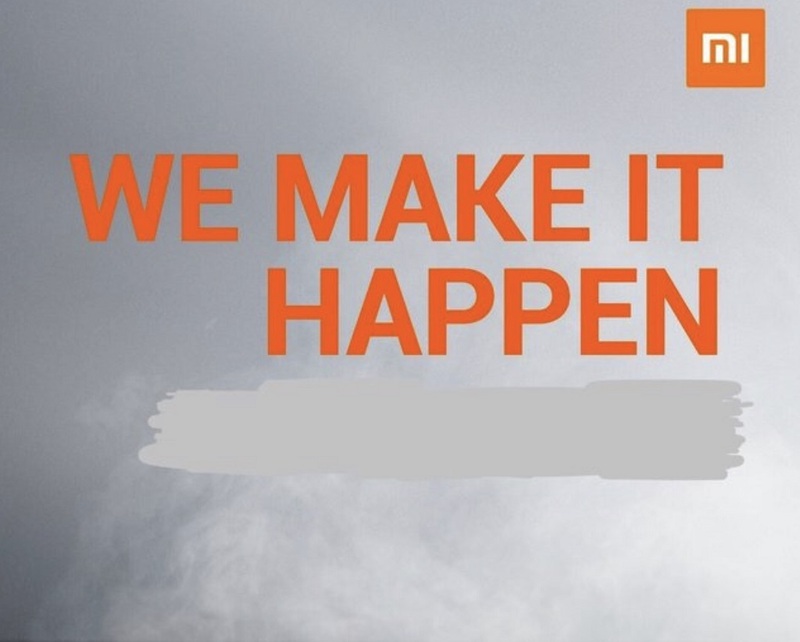 So it is now expected that on Sunday, February 24, the Chinese company will show us something - and that could be the official presentation of the Mi Mix 3 5G (although this is yet to be confirmed). The advantage of the new version of the Xiaomi smartphone is that it features Qualcomm's 5G-enabled X50 modem that offers download speeds of up to 2 Gb/s. However, it needs to be remembered that these potential speeds require 5G-enabled networks, which will be hard to find in the near future.